China's startup business ExtantFuture recently launched the proprietary Modoo Fetus Monitoring Patch, a wearable medical device that can continuously monitor the fetal heart rate and deliver fetal movement data, providing safety guidance for pregnant women. The device will debut on Kickstarter in September. The device, which measures 4 centimeters in diameter, is as thin as an iPhone 5S and weighs a little more than an Apple earphone cord. The small and compact device provides strong and considerate protection for the baby through the monitoring of the fetal heart rate. Unlike traditional fetal monitors, Modoo is the first device on the market to collect both fetal heart rate and fetal movement data. Modoo enables secure monitoring of the baby's heart rate and movement 24 hours per day, 7 days a week, providing a great relief to pregnant women who can listen to their future progeny's heart rate at any time and no longer need tocount the baby's movements. Modoo consists of hardware and an app. Health data of both the mother and baby are collected via the monitor placed on the mother's belly, and then recorded in the app. As necessary, the app can provide online medical consultation and remind the pregnant mother when to get prenatal care. The comprehensive and uninterrupted delivery of heath data of both mother and baby can serve as an electronic medical record, allowing the attending physician to give more reliable answers online. In recent years, many fetal monitors for home use have become available in the market. However, none of them allow for continuous and frequent monitoring, as the ultrasonic signals transmitted by the devices when used without interruption give rise to certain security risks. As a result, ExtantFuture has developed a passive monitoring mode, which helps ensure secure monitoring by letting Modoo receive the signals passively rather than transmitting them in an active mode. The hardware development team includes a former senior research scientist at Nokia Innovation Lab. With more than a decade of experience in hardware innovation, the scientist led the team in developing the fetal heart rate and fetal movement monitoring technologies. The technologies have been granted Chinese national invention patents, as announced on Modoo's official website www.modoomed.com. In addition, a biological signal analyst who received a PHD in Biostatistics from Emory University and a senior engineer from Alibaba have joined Extant Future, where they will oversee Modoo's accurate algorithm and software background building, respectively. Modoo will soon debut at Kickstarter. Commenting on the reason why they chose Kickstarter, ExtantFuture founder Ma Jiliang said that the platform is considered as an incubator for innovative projects in China. 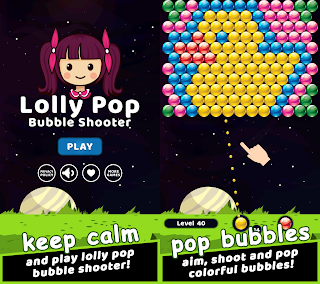 "We are seeking to make more friends on the platform to help Modoo grow more robustly. Certainly, it also provides an opportunity for us to learn about and enter the US market. We believe that one day, Modoo will help pregnant women worldwide to have more direct and closer contact with their babies." 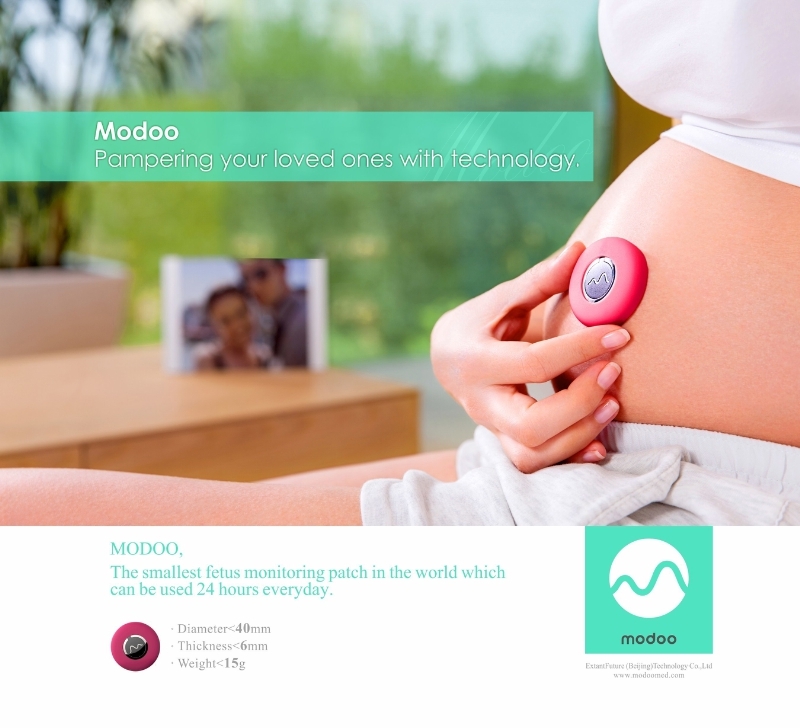 0 comments on " Modoo Fetus Monitoring Patch is a wearable medical device for pregnant women"